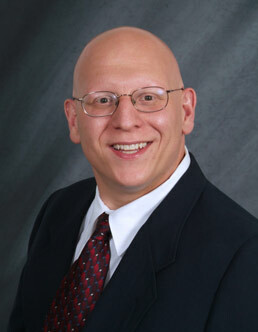 Dr. Caruso enjoys helping his patients discover the smile they deserve in a fantastically fun and friendly environment! He enjoys interacting with his patients and their families, working with a great team, and being a part of his patients' lives. Dr. Caruso is a native of Utica, and a graduate of Notre Dame High School. After receiving his Bachelor of Science degree from the University of Rochester, he attended S.U.N.Y. Buffalo School of Dental Medicine, where he earned his Doctorate of Dental Surgery. After maintaining a private general dental practice in Utica for eight years, he returned to the University of Rochester’s Eastman Dental Center to complete a two-year post-doctoral residency in Orthodontics. Dr. Caruso is a board certified orthodontist and is an active member of the American Dental Association, American Association of Orthodontics, Fifth District Dental Society of the State of New York and the Oneida Herkimer County Dental Society. 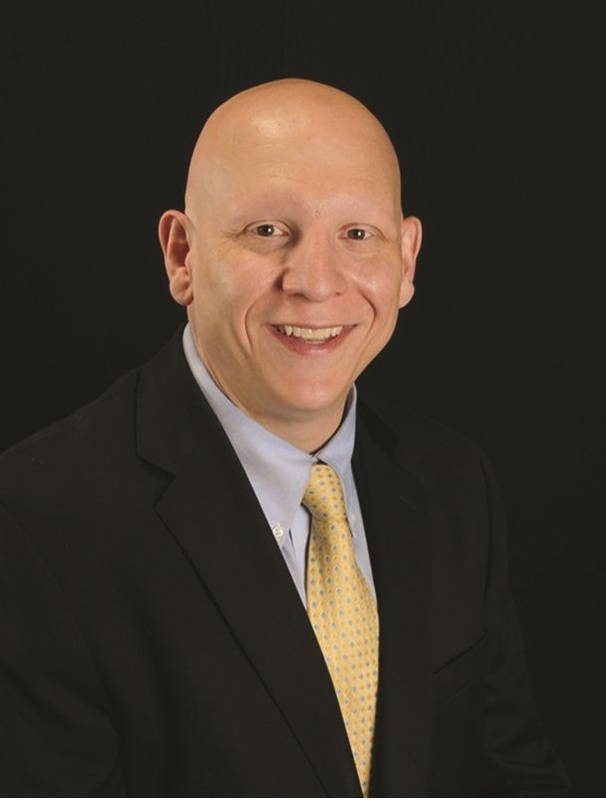 As a clinical professor in the department of Orthodontics at the Eastman Dental Center at the University of Rochester, Dr. Caruso is able to combine his love for Orthodontics and teaching. Teaching also allows him to stay abreast of the newest techniques and technology available in the field of Orthodontics. 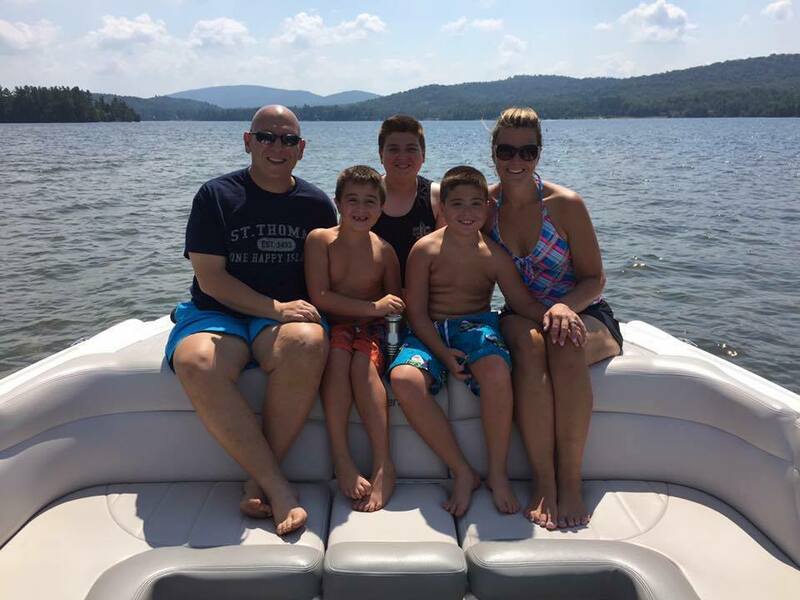 Dr. Caruso resides in Whitesboro with his wife, Stacey and their three sons Paul Jr., Benjamin and Joshua. In his spare time he enjoys spending time with his family, fishing, boating, skiing and snowmobiling.